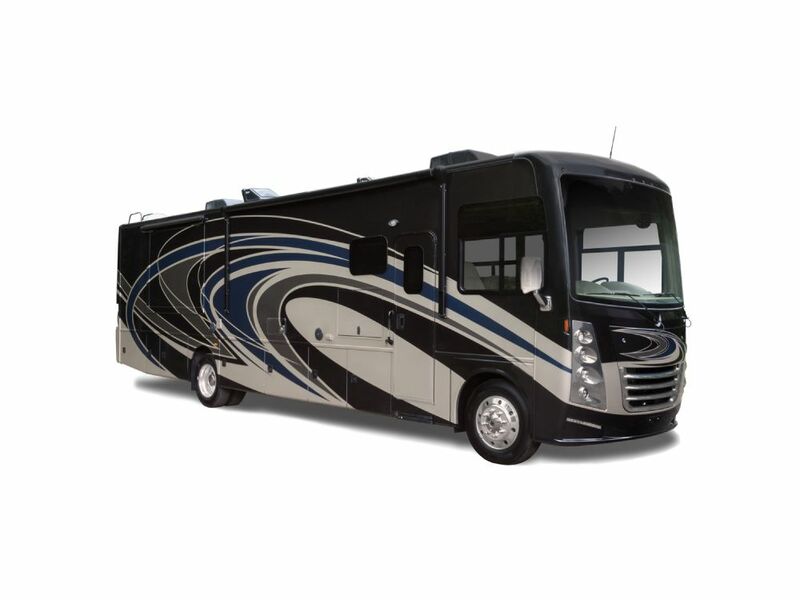 Toll Free: 1-888-539-0339 | We Buy Motorhomes for Cash! 1. 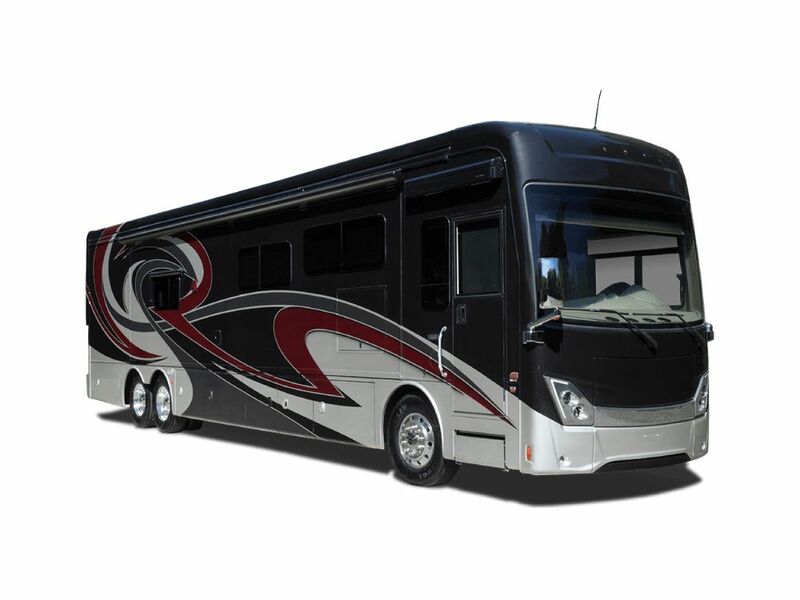 Sell your motorhome today! 2. Payment in your hand today! 3. 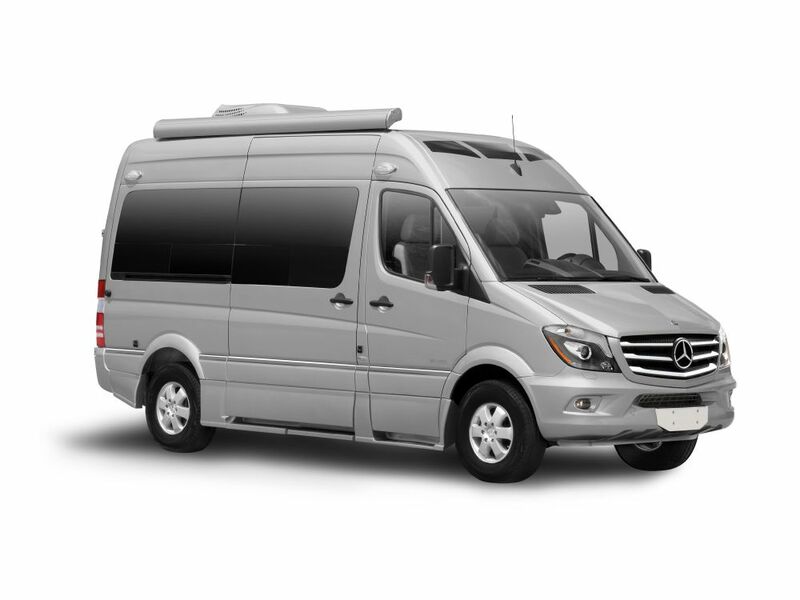 Anywhere in Canada and the Continental United States. 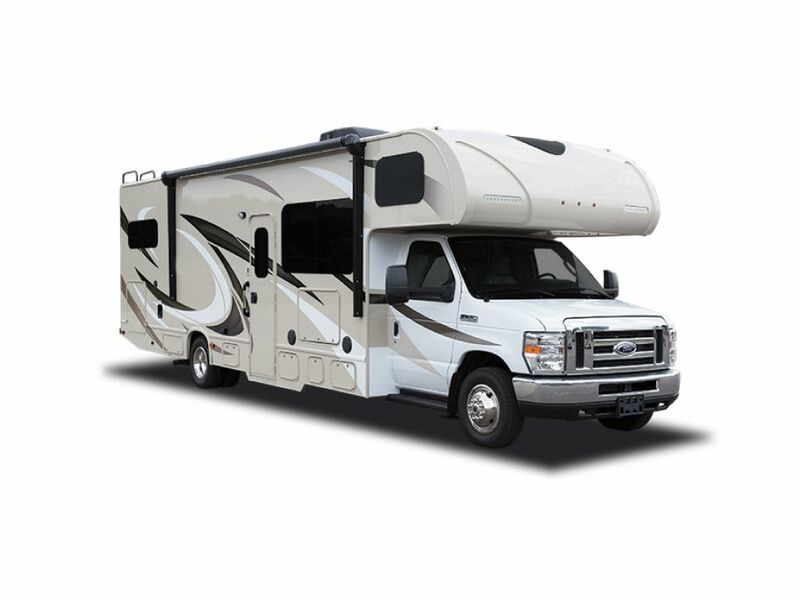 Motorhome Buyers Canada specializes in purchasing quality used motorhomes in Ontario, Quebec, Alberta, British Columbia, and throughout the United States. 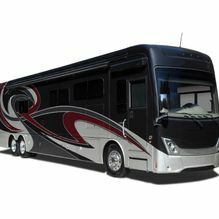 We are Canada’s leading buyer of motorhomes and are prepared to go anywhere in the U.S. and Canada for your motorhome. 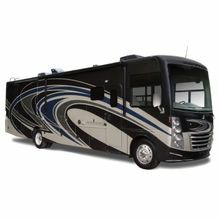 Currently, we buy 2006 and newer motorhomes. 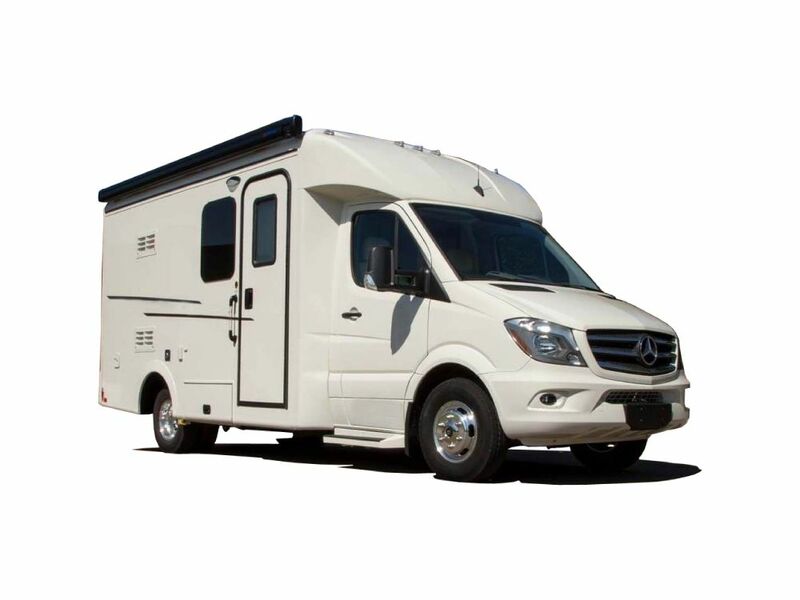 You may be selling your motorhome for a number of reasons – you’re looking to upgrade to a new model, you no longer wish to upkeep your motorhome, or you have simply moved on from the outdoor hobby. 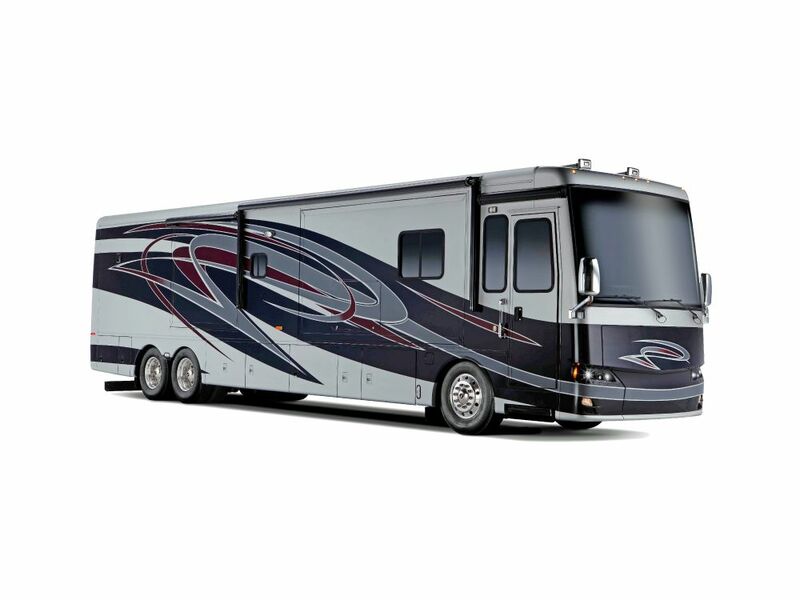 Whatever the reason you’re selling, be sure to get your money’s worth. 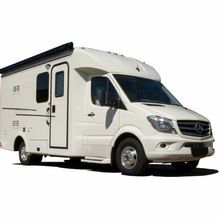 Sell your motorhome to Motorhome Buyers Canada. 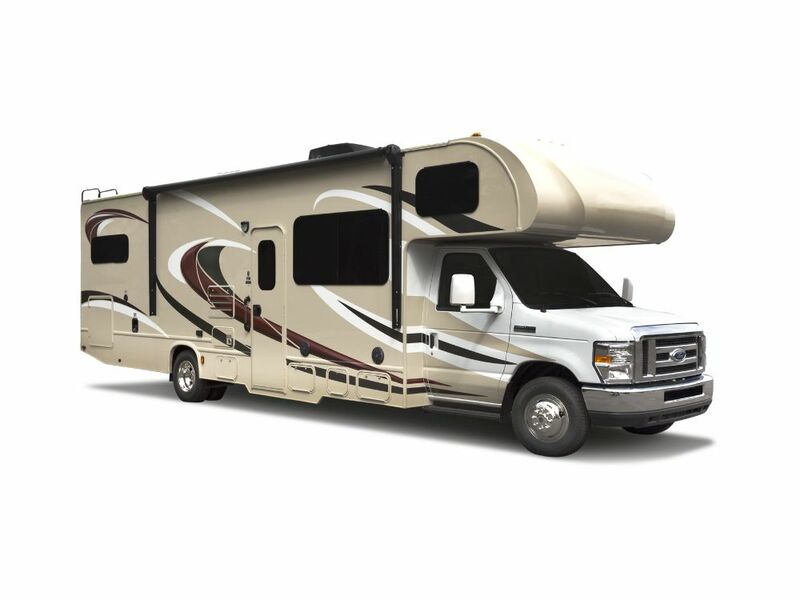 We provide all the information you need to know and a list of requirements to help you get started selling your motorhome. 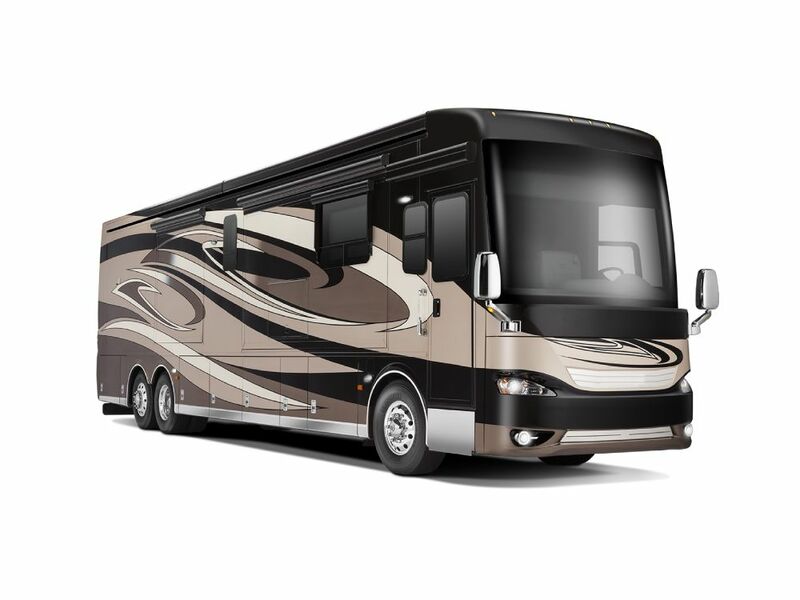 We will pay current book market value based on condition and mileage. 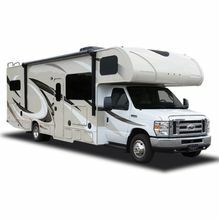 If you are intrestedi in selling and looking for instant cash you should give us a call. 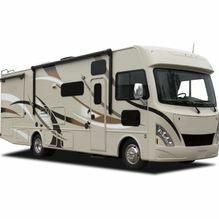 Guaranteed sale Selling to a Motorhome Buyers is a definite sale. 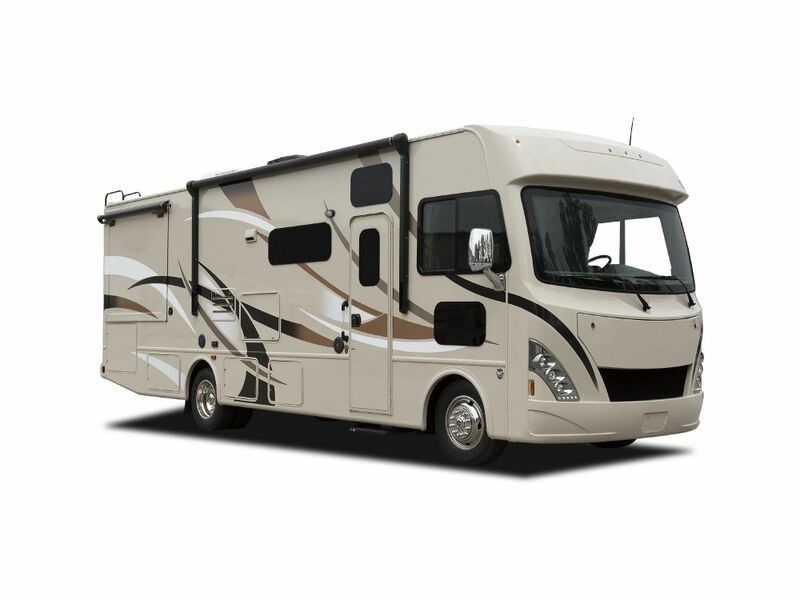 No need to wait weeks or usually months, trying to sell your motorhome on your own. 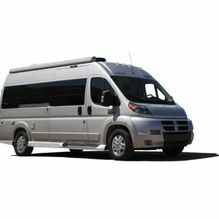 Easier than selling privately No need to deal with the legal paperwork yourself; selling to a wholesaler makes the whole process as hassle-free as possible. 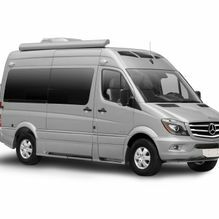 Safer selling method Selling privately means trying to navigate around potential scams and hoping the cheque you receive doesn’t bounce. 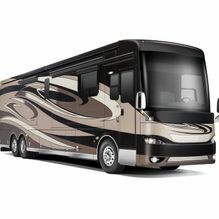 Selling to Motorhome Buyers Canada is your safest bet because we adhere to legislated requirements. 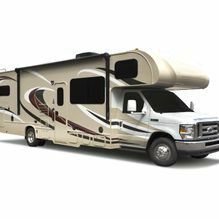 Save the hassle of selling your motorhome privately or through consignment and instead sell to Motorhome Buyers Canada. 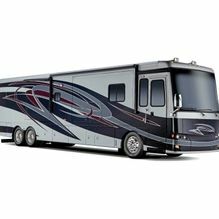 If you are interested in selling your motorhome now simply fill out our initial online appraisal form or call us toll free! 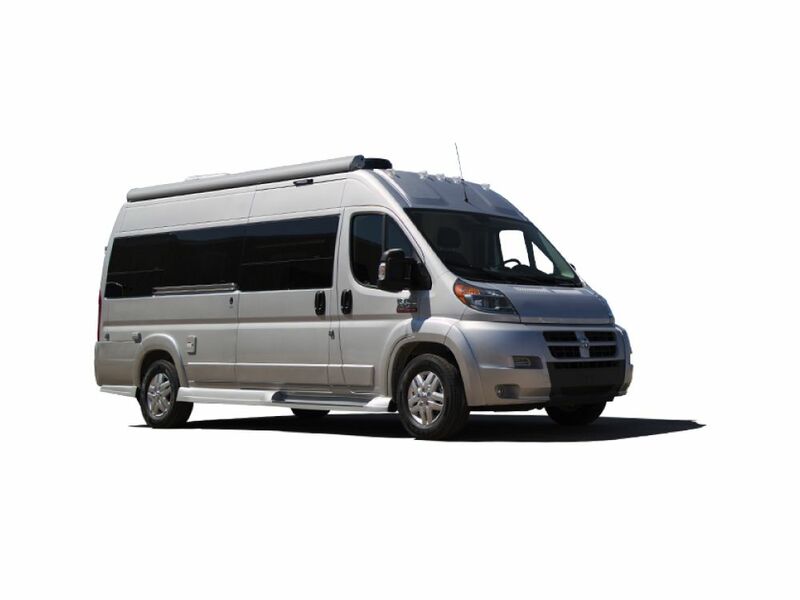 We serve Ontario and buy motorhomes from all over Canada and the United States.